Alexander is an orphan. He is in technical school and his favorite subject is Physical Training. 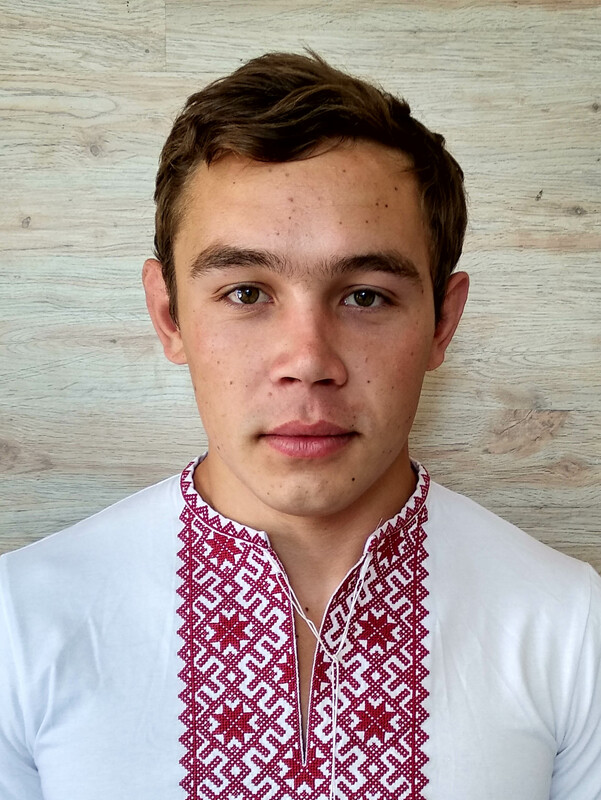 Alexander enjoys playing sports and racing on his bicycle. His ambition is to become a sports instructor. YouthReach International regularly visits orphanages to build relationships with children through games, sporting events, crafts and holiday celebrations. YouthReach strives to maintain relationships with these children after they graduate from the orphanage. This is a crucial time for them to connect with the church and the mentors in a deeper way as they often graduate into a world which they are not prepared for. YouthReach's goal is that these children will come to know Jesus as their Heavenly Father and find a permanent family through the Church.